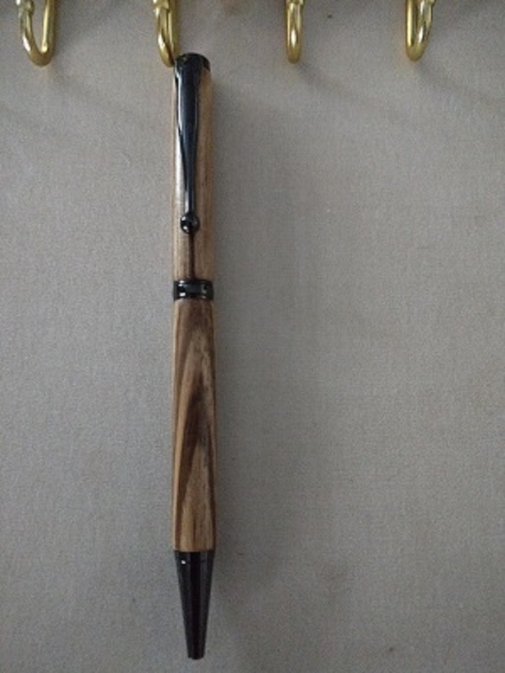 Custom made writing instrument hand turned on a lathe. Made from Marble wood using Black hardware, clip, ring, and point. An example of available products and styles. Item ships from: Tampa, FL, US. Items are send priority mail to all addresses in USA. Contact seller for shipping to other countries.